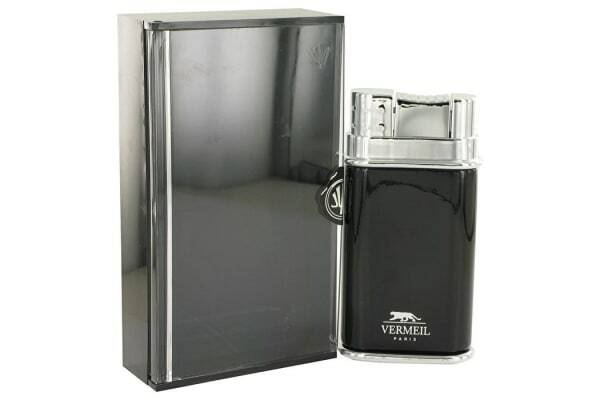 Vermeil Black the namesake creation of Vermeil is an excellent scent for any man to have on hand as he goes about his everyday business. 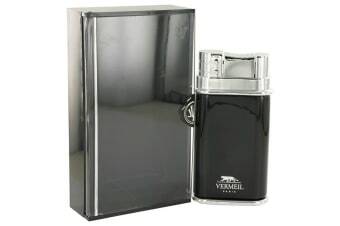 The key scent notes that really define this fragrance are tangy bergamot and a soft jasmine that contrast nicely and make an almost tobacco-like scent. Middle notes include violet leaf patchouli and black currant which add a little more spice to the deliciously mellow overtones buyers first experience when opening the bottle.